Is your door or window jammed shut? We can Help! We supply and fit most types and makes of uPVC replacement door locks and mechanisms on the market today. Where a lock is no longer available we take time to fit an alternative which can save the cost of a replacement door. If your UPVC door mechanism fails we supply a professional service for fitting a new one for you. There is also no need to worry if your door is shut when it fails, as we are experienced in opening them quickly and with the minimum damage. If your PVCu mechanism fails, we aim to have a new one fitted and working on your door the same day in most cases in the Wilmslow, Macclesfield and Stockport areas. Replacement Locks/Cylinders – when you want your locks working off a new key, or your lock is faulty. Adjusting Hanging/Closing of Door – when your door is not closing properly or is becoming difficult to lock. 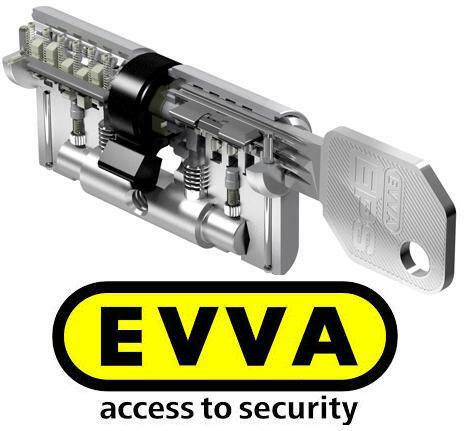 Fitting of snaplocks and viewers to doors and windows – in the case of the security on your lock being compromised, this is a very affordable way of keeping your door held closed and therefore a very good additional layer of security in Wilmslow. We are also able to offer new handles, hinges, letterboxes and most other furniture for your doors and windows. To discuss your UPVC door security needs, please contact us now. If you need to a repair a UPVC Door or Window Lock for your house / business or any property a MLA Locksmith should be your first port of call. This is a specialist advanced area of locksmithing which only a qualified locksmith should be doing. uPVC doors are the Can suffer from bad alignment. If your door is out of adjustment it may become difficult.t you lock securely, so times forcing the handle to lock. Once that has happened stop trying to force it to lock get it sorted ASAP it will cost less in the long run. Do not keep forcing a UPVC handle up to lock it, you should be able to just lift it, if not a simple service and adjustment are all that is usually required! We will be able to provide a new key In many cases. Or cheaply replace the locking handle. If doing this why not check all your vulnerable windows have locks such as those on the ground floor and those on upper floors next to flat roofs. All MLA Approved Companies have been vetted, are regularly inspected and employ a locksmith with an exam based qualification to ensure you get the highest level of service.